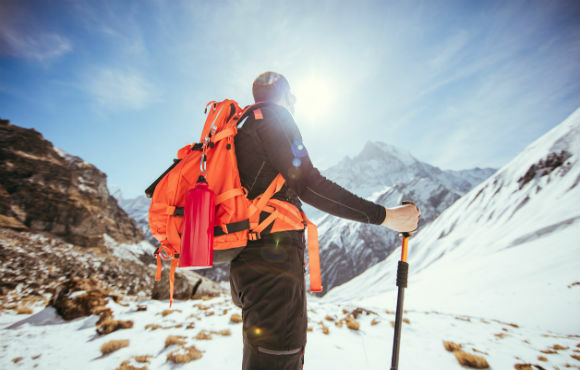 While you might have a few more challenges than you would during the warmer months of the year, hiking during the winter can be just as fun and an excellent way to stay in shape year-round–as long as you take the proper precautions, that is. 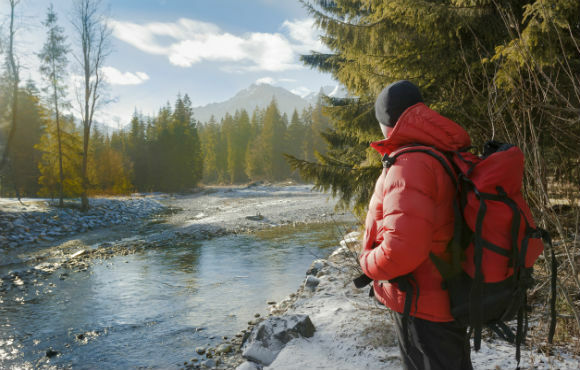 Follow these seven basic rules for winter hiking to stay safe out on the trail when the temperatures drop. 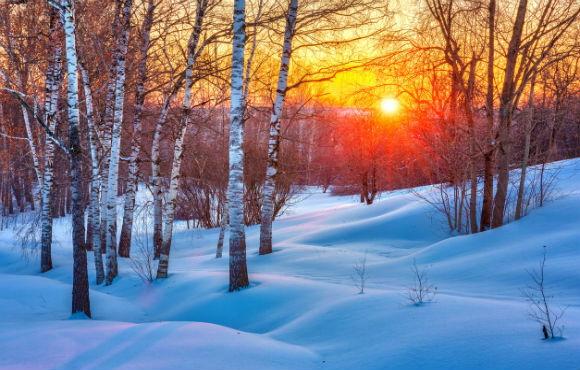 Depending on the time of day, winter temperatures can change in a hurry. Instead of getting caught unprepared, dress in multiple layers to make it easy to remove or add clothing to stay comfortable. If you plan on hiking to a higher elevation, take into account that the temperature on the summit will be much colder than it is near the parking lot. If something goes wrong, getting stranded alone can put you in a dangerous situation. 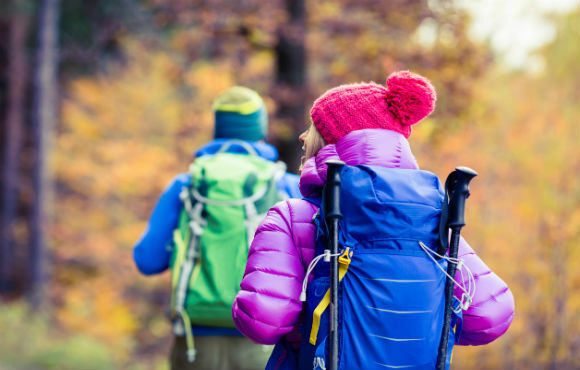 While it's always a good idea to hike with a partner, this is especially true during winter months. Whether it's missing a sign marker or getting caught out in dwindling daylight, an experienced trail mate can help you avoid common mistakes and go for help when needed. It's also a good idea to alert others back at home of your whereabouts in case something goes wrong. Leave them information like where you're going, what time you plan to return and who to contact should you not return home within a specific period of time. You get what you pay for and, if you're serious about hiking in colder temperatures, investing in quality fabrics like down and Merino wool is definitely the way to go. They'll do a better job of regulating your body temperature, and they'll also last much longer than your average cold weather gear. A lightweight, quality hiking backpack, waterproof hiking boots and a good jacket are also basic essentials for the trail. 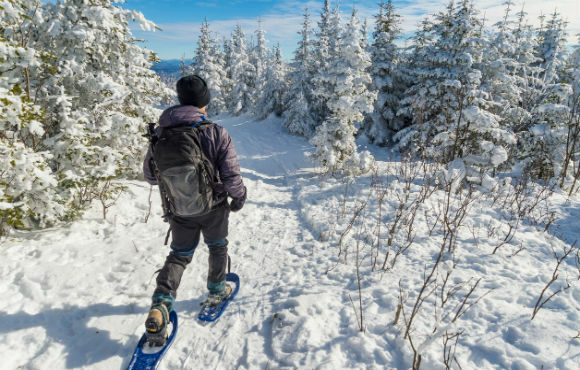 When you head out in the snow, snowshoes and hiking poles can make your hike much easier, too. Even if it's a trail you hike all the time and you're familiar with the route, you should always prepare for the worst case scenario. 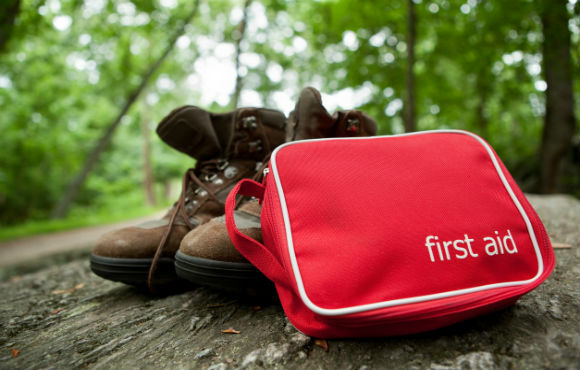 This includes carrying a trail map and basic survival items like a first aid kit, compass, knife, cellphone and GPS tracking device or satellite messenger. For longer hikes, also think about what you might need if you're forced to spend the night outdoors. A flashlight or headlamp, waterproof matches and a sleeping bag might make your backpack a little heavier, but will be well worth it should you get stranded. Snowstorms, limited visibility and plummeting temperatures can change conditions on a trail in a hurry. 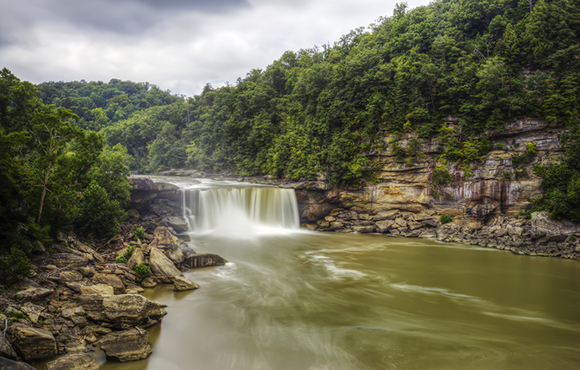 To avoid having to suffer through a potentially dangerous situation, always keep track of the latest weather forecasts on the day prior to and the day of your hike. This will help you decide whether or not your hike needs to be postponed, how much time you have to spend on a trail and what to bring with you to stay safe. Despite low temps, dehydration is a common problem during the winter. 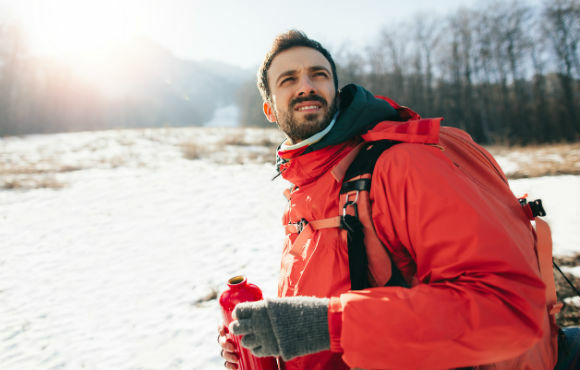 Since your body has to work extremely hard just to maintain its core temperature, you'll need to eat and drink frequently while you're out on the trail to maintain your energy. If you do become dehydrated, hypothermia will become a much larger threat to your safety. Pro tip: Pack an insulated thermos with hot cocoa to warm you up and provide an incentive for the end of a hike. Less daylight in the winter means you'll need to get an early start if you're planning a moderate-to-lengthy hike. At sunset, darkness can set in quickly and create a dangerous situation if you aren't prepared. If the hike is taking longer than expected, don't be afraid to turn around early to make it back to your vehicle before nightfall. You can always try the hike again another day, but pushing to reach a particular checkpoint or a summit when you're short on time can put you in jeopardy. Be smart, and know when your best option is to turn around. Marc writes gear reviews, training, and injury prevention articles for Active.com. He is also a contributor to LAVA Magazine, Competitor Magazine, and Gear Patrol.com. He is a certified Physical Therapy Assistant (PTA) and earned his M.A. in Writing from Portland State University. Marc resides in Scottsdale, Arizona.